To provide hundreds of aspiring coaches the opportunity to reach the next level of certification, the United States Bowling Congress Coaching Certification and Development team will hold 14 USBC Bronze coaching conferences on one weekend in August. 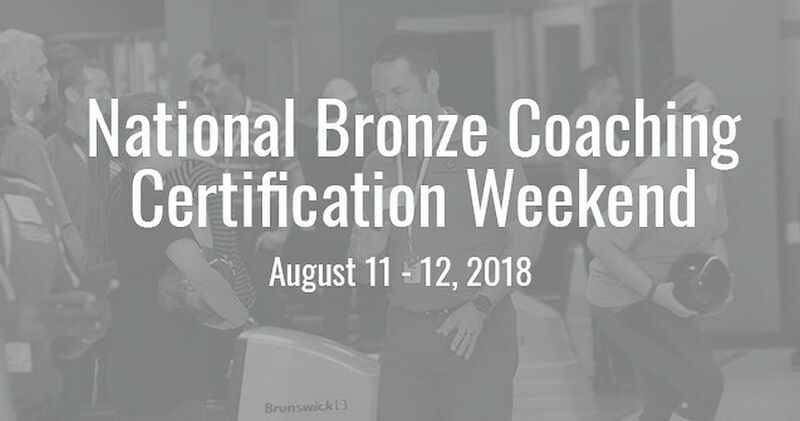 The National Bronze Coaching Certification Weekend is set for Aug. 11-12, when USBC will provide coaching certification classes in 14 cities across the United States. Classes for each of the two-day conferences are expected to run from 9 a.m. until 5 p.m. each day. The USBC Bronze certification class provides intermediate-level training designed to increase coaching skills and professionalism. It covers topics such as fine-tuning the physical game, lane conditions and adjustments, dynamics of ball motion, giving lessons and much more. USBC Bronze certification is the next step for coaches who have completed the online USBC Coaching Level I Certification and is recommended for high school coaches. Coaches are required to attend the entire conference and pass an online test to receive USBC Bronze certification. In addition to having completed Level I certification, participants must be at least 16 years old; anyone 18 or older must go through the Registered Volunteer Program’s background check before they can receive access to the certification test. USBC Coaching is offering a discount to those who register early for the National Bronze Coaching Certification Weekend. The fee for those who sign up by July 2 is $245, a savings of $50 off the regular cost. The entry deadline is July 30 and those who register after that date will have to pay $325 to enter. Each conference will have a maximum class of 25, so early registration is strongly encouraged. 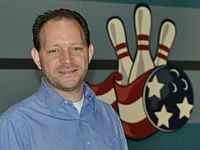 USBC is the only coaching program for bowling recognized by the United States Olympic Committee (USOC). The USBC Coaching Certification team’s focus is to provide coaches of all levels with the materials necessary to give them the best opportunities for coaching. Go to BOWL.com/NationalBronzeWeekend for additional information and to find the USBC Bronze conference near you. To learn more about USBC Coaching and its programs, click here.